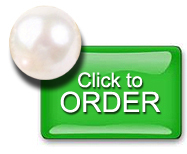 Let’s Get Some Money in your Pocket for FREE! Everyone likes a freebie, right? Big or small, it really doesn’t matter. When someone says “free” we all come running. But how about a freebie that could actually put money in your pocket? Sounds too good to be true. But stick around. So, that’s the free part. But how is that going to help you earn a little more money? And let the sales build. 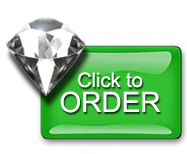 Let’s see…thirty copies with the purchase of the Diamond package could go to thirty people who might tell ten people. And if those people told a few more people…. All of those sales – just because you entered TripleBooks when you purchased your package. 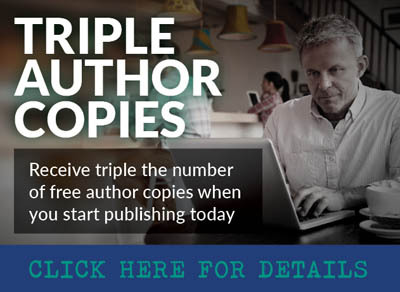 So, let your TRIPLE AUTHOR COPIES work for you. You’ve worked hard enough. So, get started today! Mary Jo Wisneski Johnston is a retired reading specialist who has taught at kindergarten through graduate school over a 44-year teaching career in several states and Germany. 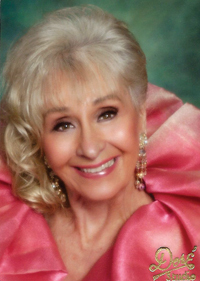 She enjoys living on a hobby ranch with her husband and approximately 20 animals, ranging from horses to goldfish. Muscatino Rattuti the Great-or Musky for short-is delighted to have discovered the huge barn with seven sides. It’s perfect for storing the Rat Pack’s treasures from their nightly forays, and the entertainment possibilities of the barn are endless: It’s loaded with various and sundry items that the wood rats, flying machines, forest people, musical instruments, photographs, the world geography contingent, and ancient farm tools are inspired to engage in. Musky isn’t the only creature vying for use of the barn. Everyone wants to play there! 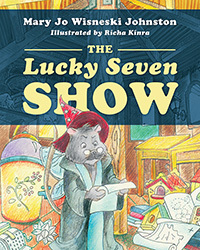 In The Lucky Seven Show-a delightfully illustrated new book, Musky the wood rat and the weathervane horse use their wits to bring about a resolution to the problem, as all seven groups showcasing their talents in the barn at once would cause utter chaos. A positive outcome grows out of generous planning, collaboration, and compromise among the groups-and the final resolution brings happiness to all!